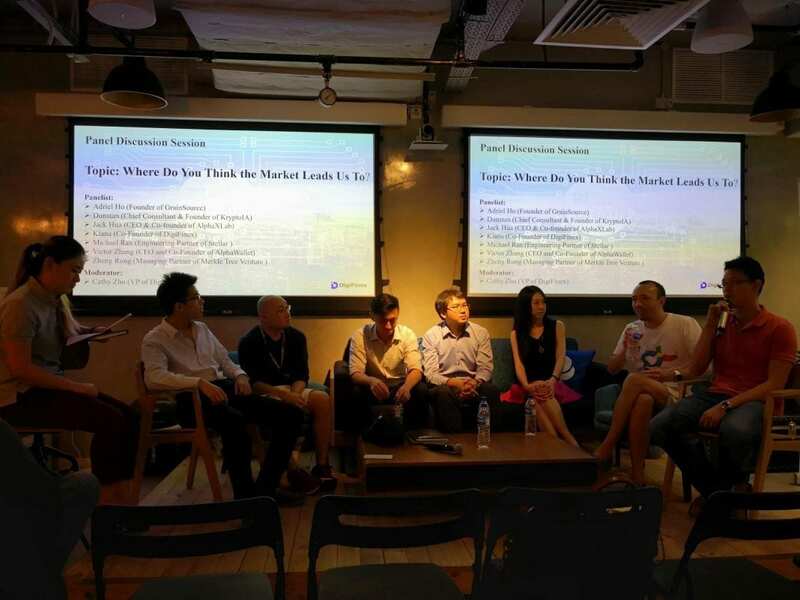 Last Tuesday (4th September 2018), DigiFinex, a world leading cryptocurrency exchange, hosted a “DigiFinex And Friends Crypto Night” at the PayPal Innovation Lab located in Suntec City, Singapore. 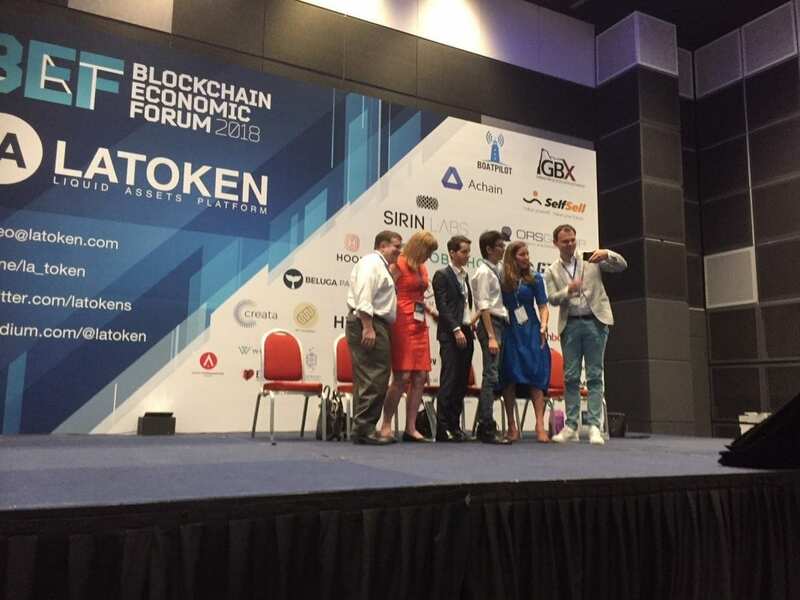 The spirit of the discussion was to involve and engage friends and professionals working in the blockchain ecosystem. For a full summary of what each speaker spoke about that night, please read here. 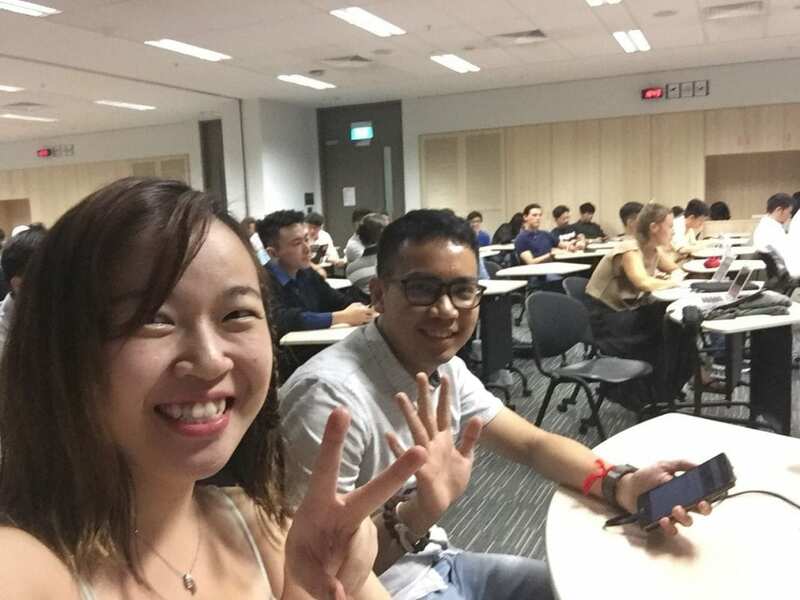 As a huge Stellar Lumens supporter, IKIGUIDE will focus on updates from Stellar Lumens, via the presentation by Michael. For past reports on Stellar Lumens, please read here and here. Michael shared about how of all the blockchains we see on the coinmarketcap list, Stellar Lumens offers the most low-cost transactions. Just one lumens can pay for 100,000 transactions! 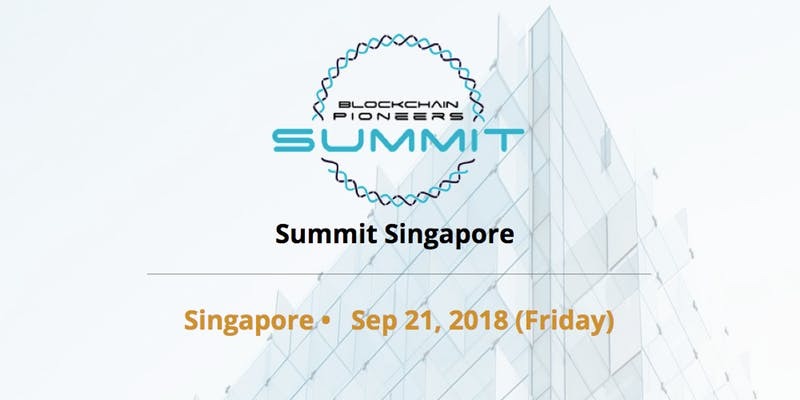 Michael highlighted three important and innovative points about the Stellar Lumens Blockchain via this presentation. Stellar Lumens Supports ICOs. Stellar Lumens as a blockchain is increasingly gaining popularity as a blockchain that ICOs can consider, and its popularity is trailing right after Ethereum. He highlighted that KiK is doing its ICO on Stellar Lumens. According to Michael, some of the recent Stellar Lumens projects are really ambitious, and Stellar Lumens is a great platform for them due to the immense amounts saved in terms of gas fees. Stellar Lumens atomic swap. In fact it is SO EXCITING, you should hear it for yourself here(40 seconds)! What a World’s First!! To end off, Michael also mentioned the amazing characteristics of StellarX. StellarX is the first full-featured trading app for Stellar’s universal marketplace. It uses the Stellar Decentralised Exchange to function. 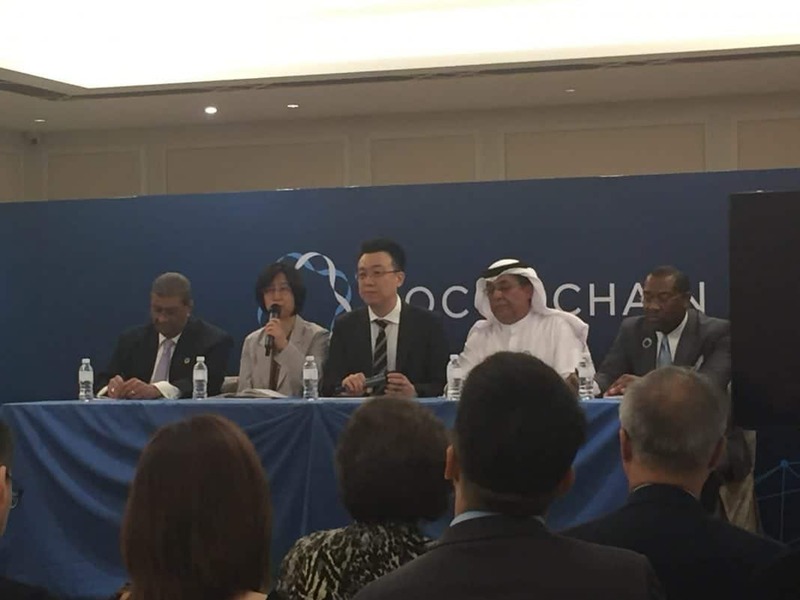 The mission of the project is to facilitate a seamless and frictionless trading experience for people who have their assets on blockchain, right down from tokenized bonds to carbon credits. StellarX is a trading platform that uses the Stellar protocol, more specifically its decentralized exchange, or SDEX, to function. The best part about this platform is that it provides all parties with liquidity, as the system rewards market makers with lumens. In this aspect, there is great value to the StellarX Order Book! This StellarX project makes it very ideal for blockchain businesses to go mainstream (which is what IKIGUIDE is all about), because StellarX allows people to transact at high volumes and velocity as their fundamental basic brand strategy! No wonder more and more people are choosing to build their blockchain business on the Stellar Lumens Platform. JUST LOOK AT STELLARX!! What an amazing project with beautiful interface and elegant design! We hope that you have enjoyed today’s updates! Leave a comment, I would love to hear what you think! Meanwhile, do support DigiFinex as your preferred exchange too– the whole DifiFinex team is super nice and we love them!